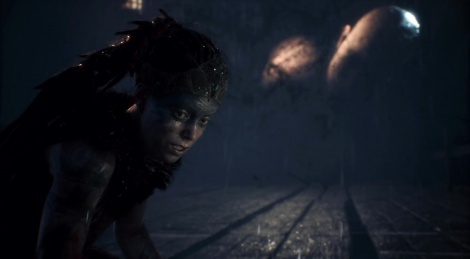 Ninja Theory released a new trailer yesterday of Hellblade: Senua's Sacrifice . Here is its now in good quality. The digital game will be out on August 8 on PS4, Steam and GOG. Cool trailer. 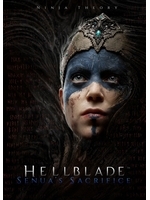 I hope the next trailer will show the final version combat. so, this is a crazy person walking sim?